We cover a wide range of beauty professionals, get your quote today. Offering various Salon packages, get your online quote today. Get your online quote and protect your business, today. 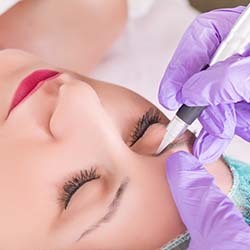 Get your Microblading Insurance in a matter of minutes. 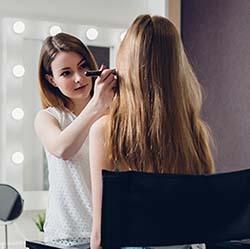 Whether it's beauty salon or mobile hairdresser insurance, or whether it's cover for advanced treatments like microblading, we've got you covered. At Salon Insurance 4u, we take pride in providing beauty professionals with innovative, reliable and affordable indemnity insurance solutions, coupled with exceptional customer service. 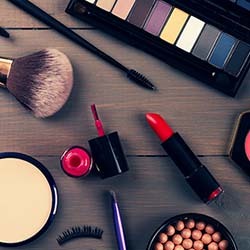 We understand that every beauty professional is unique and face a unique set of risks. Using our expert knowledge and experience, we tailor the right insurance cover that meets your needs. We make sure you're covered, whatever the scenario. With decades of experience in the insurance business, we know how to protect your income. 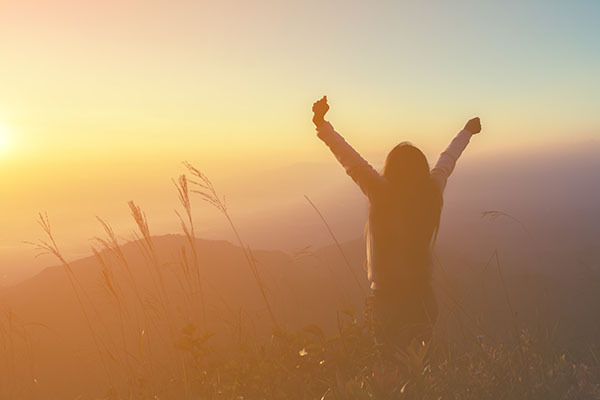 Our simple online form can be completed in a matter of minutes, and with quote comparisons from multiple top insurers, we take the stress out of insurance. 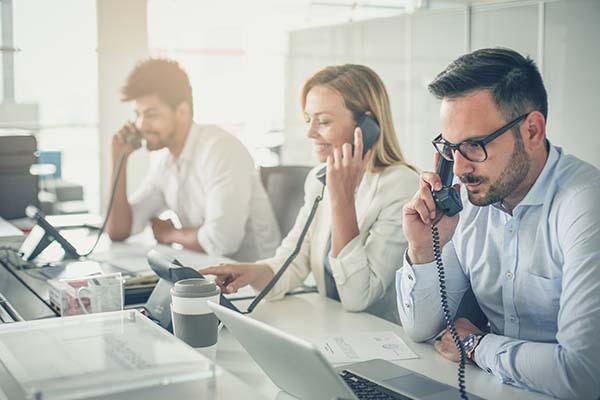 We'll be there when you need us most, with a UK based contact centre, you can concentrate on what matters most - your business. This information allows us to understand what your business entails and what you require cover for, in order to for us to give you your quotation. 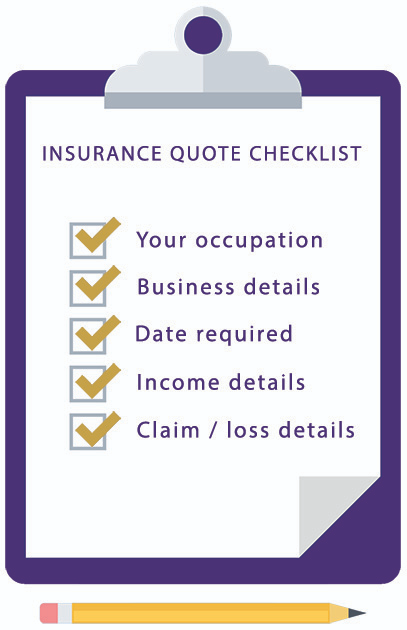 You will also need to include information about your business, age, and where you live, and answer some general questions about the insurance you require and your history (including any convictions and claims). What insurance options are offered? From standard public liability policies, to full salon packages including options such as buildings & contents and advanced treatments cover, you can easily pick and choose what you need for your policy using our simple online form. Easily select from a wide range of extra cover options to add to your policy. In just a matter of minutes you can get a quote, knowing you've got the cover you need. Whether it's buildings & contents, stock, business money, employers liability or property damage cover you want to add to your policy, our simple online form helps provide you with quick, reliable cover in no time at all. Our aim is to provide beauty professionals with maximum cover in the minimum possible time. 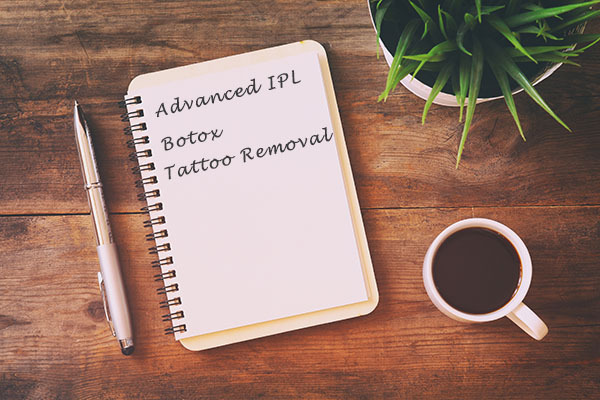 Using our simple online form you can choose from a selection of advanced treatments to add to your public liability policy, inlcuding semi permanent makeup and microblading cover. 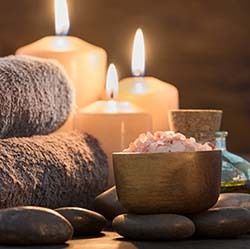 We know as a beauty professional, the range of treatments you provide can be widespread, bearing that in my we've made it easy for you to add as many custom treatments as you like to your policy. Get your online quotation today. We are dedicated to providing our customers with excellent customer service and an extensive range of salon insurance options. Our experts have carried out extensive research amongst industry professionals in order to provide a range of tailored salon insurance policies at great value. Including 24 hour legal and tax advice service. We have chosen a panel of UK-based A rated insurers to underwrite our policies. Contact us today on: 0800 6444232. 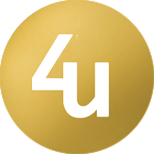 Salon Insurance 4u is a product of C I 4 U GB Nationwide Limited which is authorised and regulated by the Financial Conduct Authority 496879. Registered in England No. 6671640.